Lagoon Rhett continued his rich vein of form with a dominant win last night at Sandown Park. The drop in distance from 595m to 515m was a slight concern for some but he quickly put it to bed. He jumped well from box 6 to lead, then streaked away to an easy 5½ length win in 29.59. 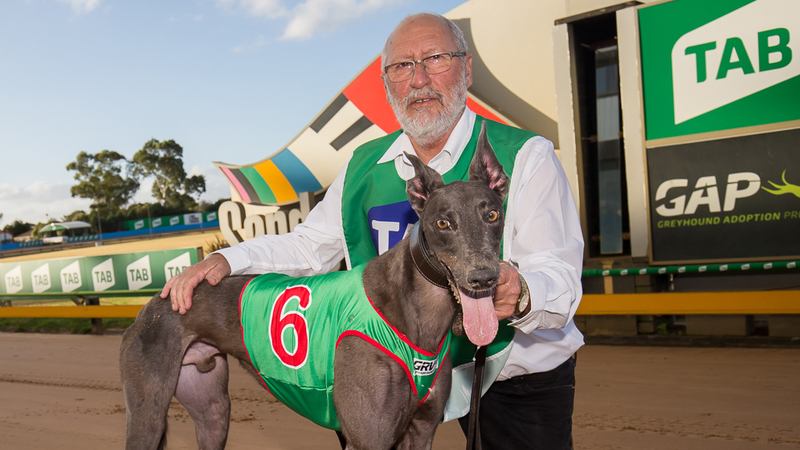 Trainer Terry Reid has played the grading game well, but now has some thinking to do as Lagoon Rhett is going to end up in a strong field wherever he steps out next. “He’s done well to go through his grades at the city tracks over the past few months. It’d be nice if he could draw a box!” laughed Reid. Box draws haven’t been enough to halt Rhett’s form, however Reid now has a difficult decision to make as to where they race next. Lagoon Rhett is owned by the Webster family in New South Wales. Their friendship with Reid started when they had a reserve gain a start in a Rookie Rebel. Terry’s kennels ended up the destination of choice for temporary accommodation. Following that they kindly sent down a greyhound named Lagoon Crockett who made multiple Group 1 finals. 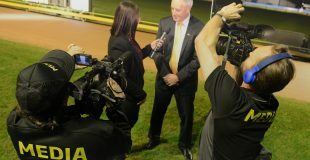 Later in the night Apex Within produced one of the runs of his career to defeat a strong field – click here to read what trainer Rod Clark had to say.